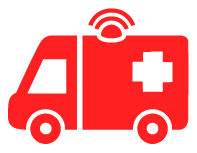 You are here: Home / Journal Club / EMJ Blog – Diagnosing Small Bowel Obstruction in the ED: A Role for Ultrasound? 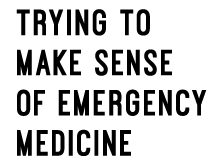 I’ve recently had the honour of being asked to do some blogging for the Emergency Medicine Journal blog. 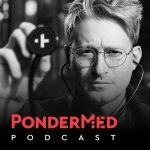 My first post is about the use of point-of-care ultrasound in the diagnosis of small bowel obstruction (SBO) in the ED – find it here. 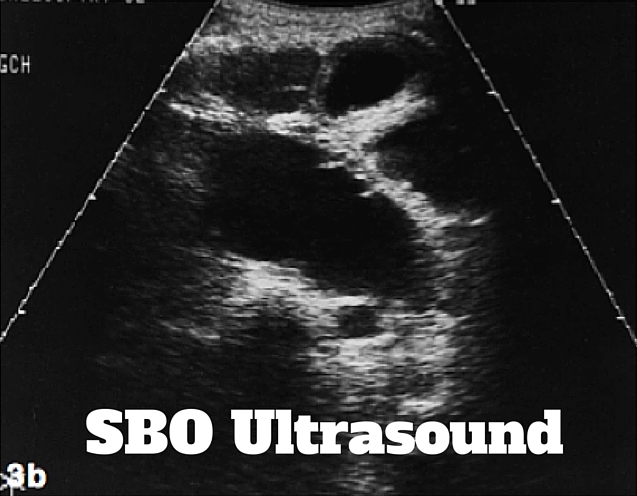 I take a look at an interesting paper published in the EMJ by Jang et al in 2013, comparing the performance of bedside ultrasound and traditional plain radiography in detecting SBO.